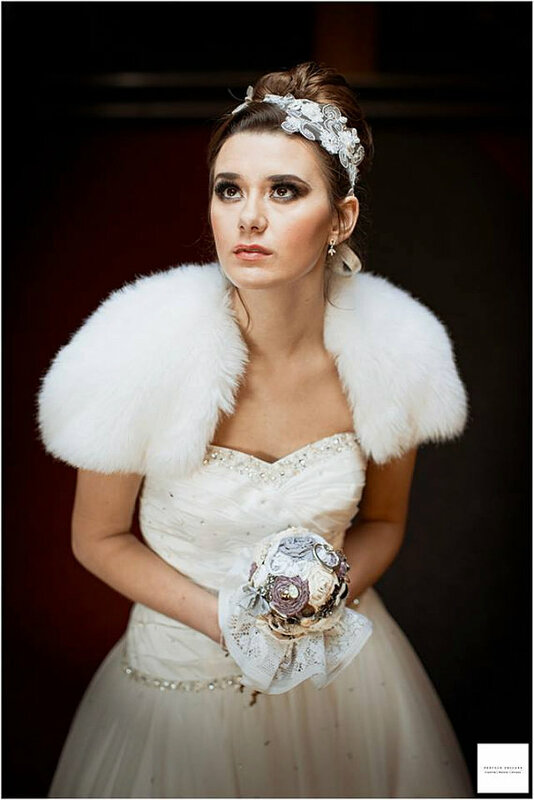 Betty & Jazzy design Bridal Pieces , based on the latest Wedding and fashion picks from the runway. naturally as the runway changes so will Betty's designs, ensuring the pieces will be exclusive and once the season has passed you can be sure no one will have anything like your bridal accessories. 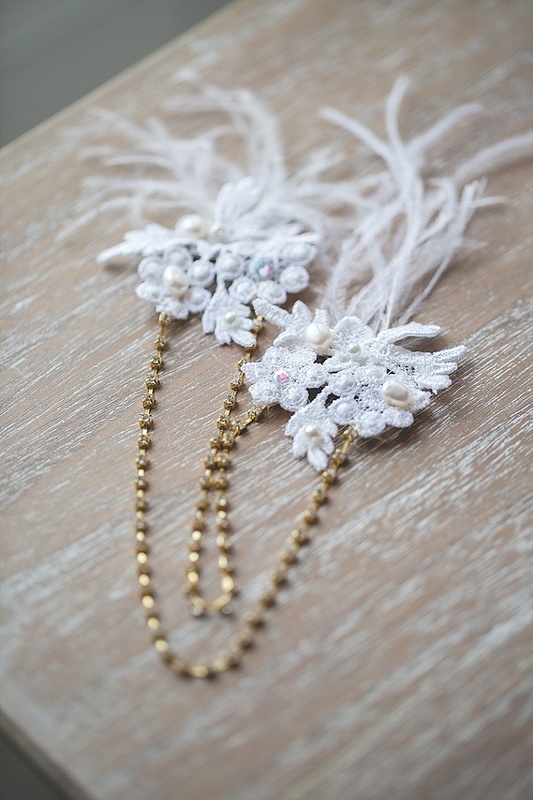 This makes them bijou one of a kind keepsakes perfect to be treasured forever & handed down as vintage fashion pieces. The whimsy magic, and utter romance of weddings, this is every little girls dream turned reality. Betty presents a world of pink, feathers and coquettish fancy. Rockabilly and STEAM PUNK pieces have been hugely popular this year, offbeat and unique Betty's key Accessories Bouquets have been featured numerous times on several blogs, in print and on the front cover of a magazine this season. 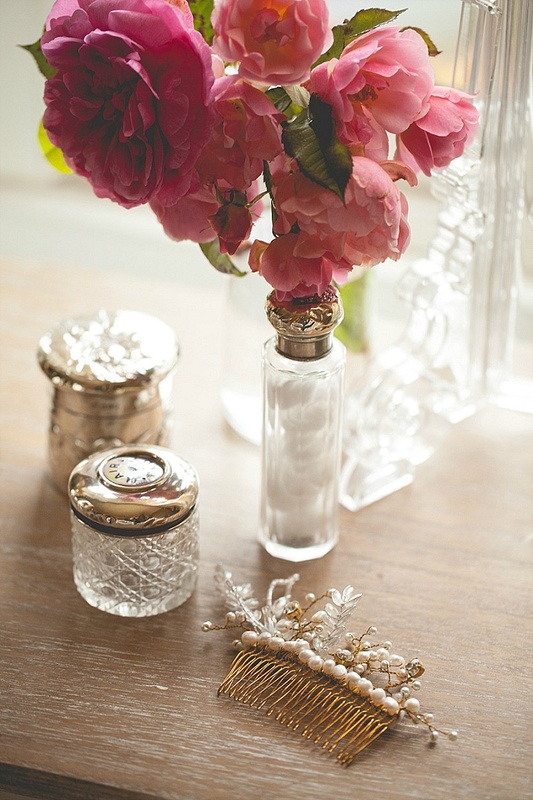 Delicately designed Pieces that showcase elements in style of the Bygone era. the fashions that timelessly resemble Deco Decadence. The collection CONCEPT IS THAT OF OCEAN WAVES IN DREAMY SEA GREEN THIS ULTIMATELY COMBINED WITH OLD GOLDS AND TRENDING ROSE QUARTZ. THE PINK AND GOLD COLOURS ARE REALLY SOFT, ROMANTIC, SENSUAL, FEMININE AND DELICATE CONTRASTING BLUE FOR A FRESH, CRISP YET DREAMY FEEL TO THE LOOK. Pop a visit on over to our blog as we reveal the top 5 wedding trends this 2016 s/s. 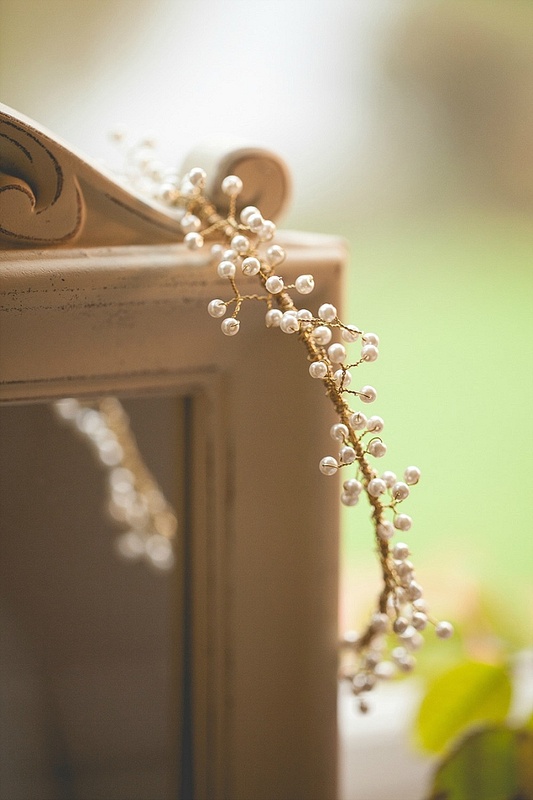 Based on the trend forecast our gorgeous bridal bijou collections for 2016. Using a colour palette of off white, barely there gold alongside natural foliage textures and fabrics the seasons collection will evoke feelings of timeless warm winter celebrations in luxurious surroundings. Featuring fur crystal ostrich feather and velvet ribbon. 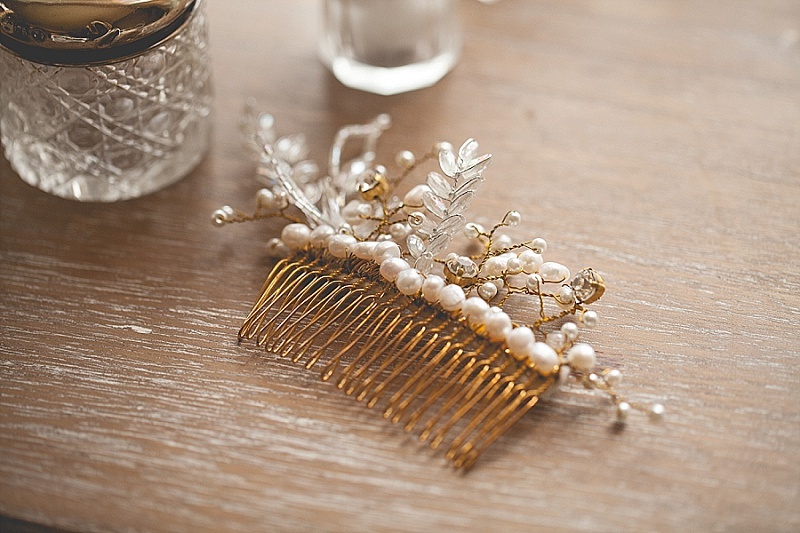 a soft winter look with dreamy delicate hair accessories.